Sagie Govender has had great achievements with all unique people, however his greatest success is when customers come back with happiness as the plans and designs that Sagie has created have brought them lasting pleasure and enjoyment. His company has grown over the past years, he had to take on qualified staff to keep up with the latest styles, trends and technologies. 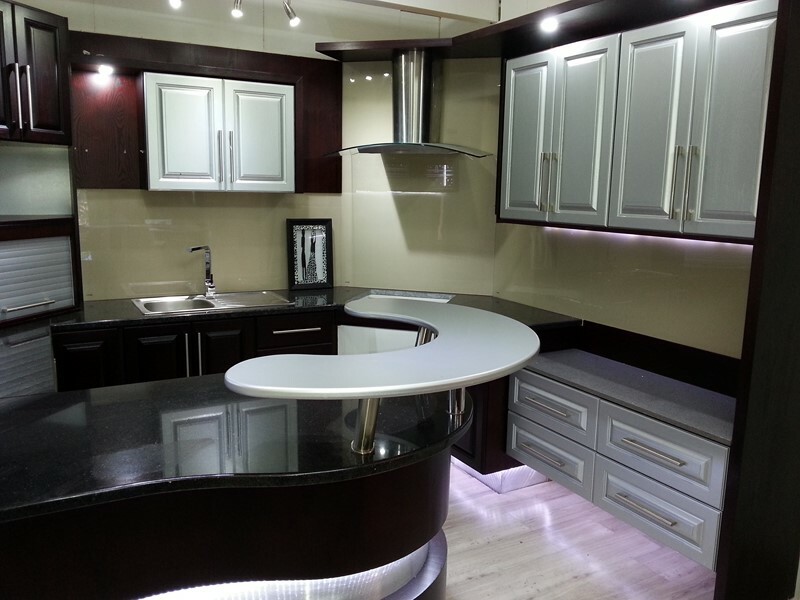 Expert Kitchens remains aware of their client’s desires for well resolved designs and quality workmanship, ensuring that the company has a steady flow of satisfied clients and that we achieve personal job satisfaction.